Thanks for the great job you did in getting rid of my unwelcome visitors. 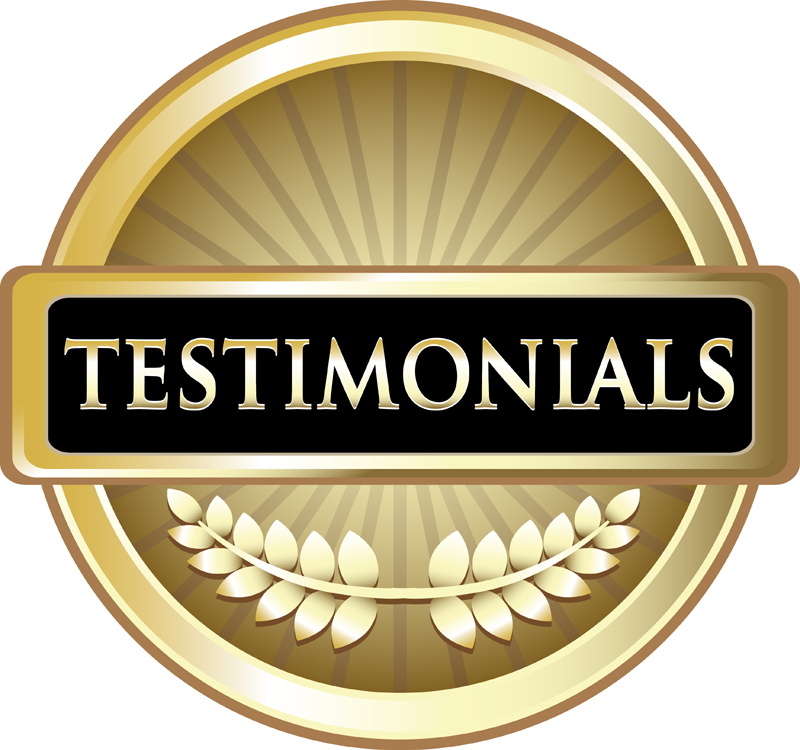 You and your team were an absolute pleasure to deal with, turning up on time, extremely knowledgeable, professional and courteous. I would have no hesitation in recommending you to anyone. Just wanted to congratulate you on the professionalism of one of your employees that came last week to my unit to carry out work with eradication and control of pests that were in the basement of my unit particularly (Thursday 8th December 2016). Unfortunately I did not get the name of the young man that did the work but he undoubtedly would be one of the best role models and advertisements for your company. He was on time, he was unfailingly polite and courteous, did a brilliant job, and kept me informed of the work and advice for the next 12 months. So thank you for having such impressive staff in your company. Because of this young man and his professionalism, attitude and manner - I would recommend your company to anyone. I had Michael and a colleague come to my house a few weeks back to conduct pest control. Not only were both men very friendly and helpful, they went about the job with professionalism and with as little disturbance to the household. I would have not hesitation in recommending them. Thank you Michael. The young gentleman was so polite & professional and is a credit to your business. On the 21st April one of your young men, his name was Tim came over to spray a complex of three houses. He was truly great to have around. Well mannered young man. PS: Last year you sent two young men with the above mannerism. Thank you. Thanks, job done. Matthew was very polite, professional, a credit to your company. Will recommend you to anyone. Tim came out and did an inspection for us and was very helpful and we received the report last week, thank you.